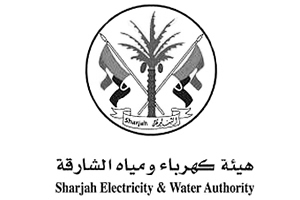 Sharjah Electricity and Water Authority (SEWA) has won the award of the Best Power & Water Authority in the Arab region at the 12nd Quality Knights Festival 2014 which took place in Dubai. This was in conjunction with the global celebrations of the World Quality Day under the sponsorship of the International Standards Organization (ISO). The award was given to SEWA in recognition of its ceaseless efforts in providing top quality services and meeting the requirements of international quality standards. SEWA has adopted ambitious plans and initiatives to develop the various sectors of its work, including the initiation and support community events as part of their sustainable development programme. Arman Group is an approved contractor of SEWA and we work on numerous projects for the utility company. These works are varied and demanding and we are delighted to be working with a company of such high standing in the UAE business world.